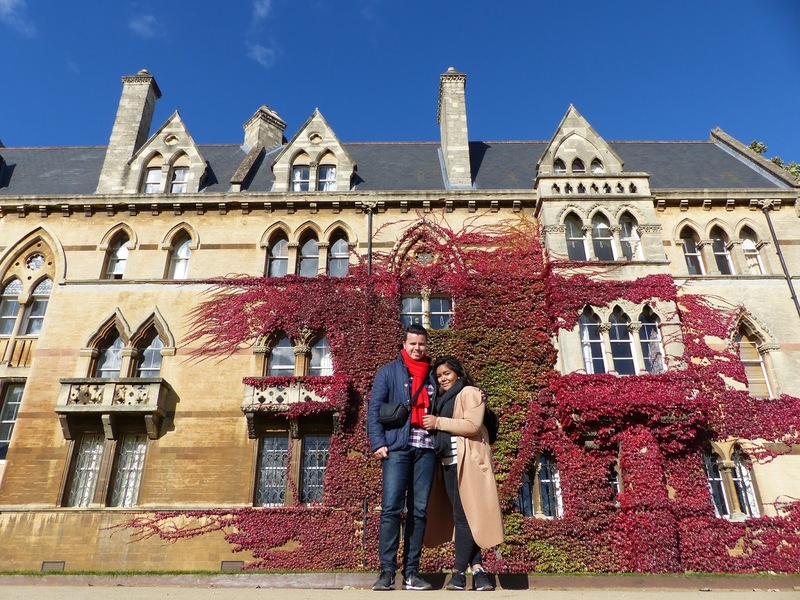 On Saturday, James and I headed to Oxford for an afternoon day trip, week took the 11:20 am train from Paddington straight to Oxford and took just under an hour to get there. 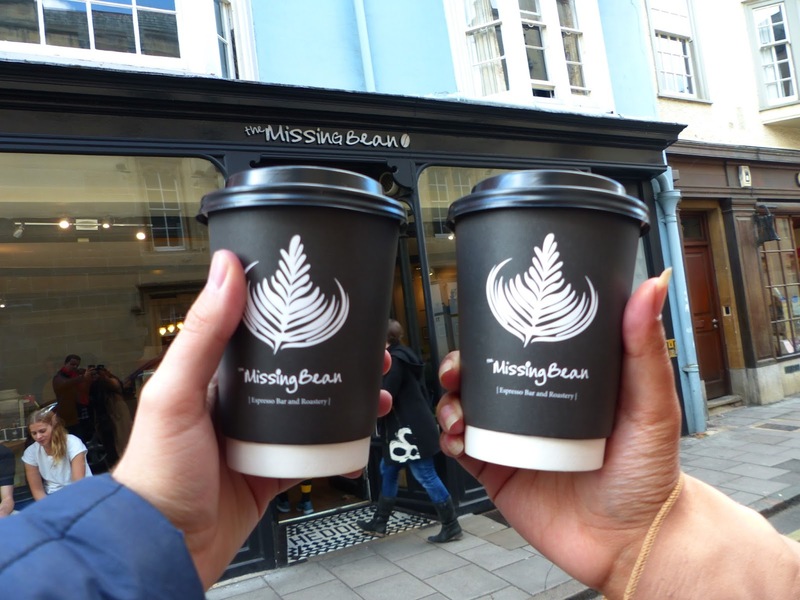 On arrival, our first thought was coffee and much needed at that, we searched online for an independent coffee shop and found one. 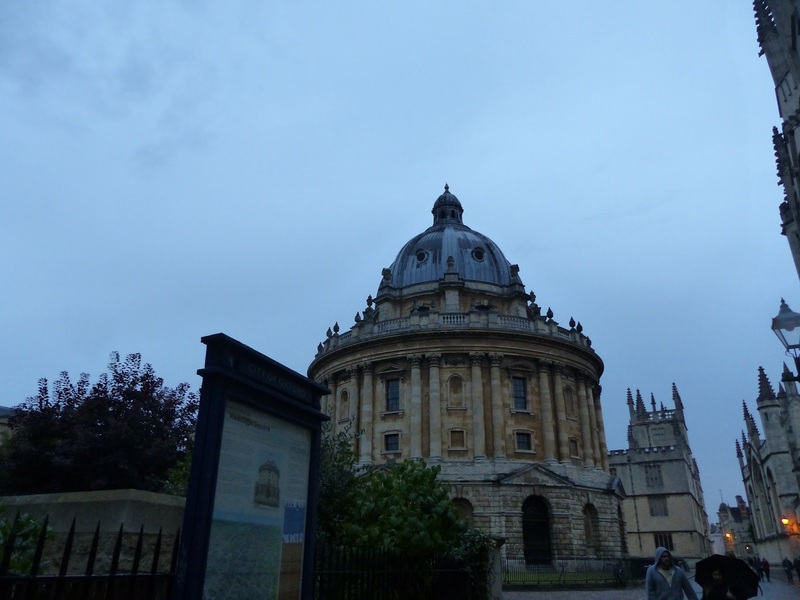 We decided to take the city sightseeing hop on hop off tour bus around, which we thought it would save us travel money, as well as getting the full history tour of Oxford, which costed us £14.50 adult and a student for £12.50. We took the bus for a few stops until we were close enough to where we thought the independent coffee shop was, following google maps, we found The Missing Bean. 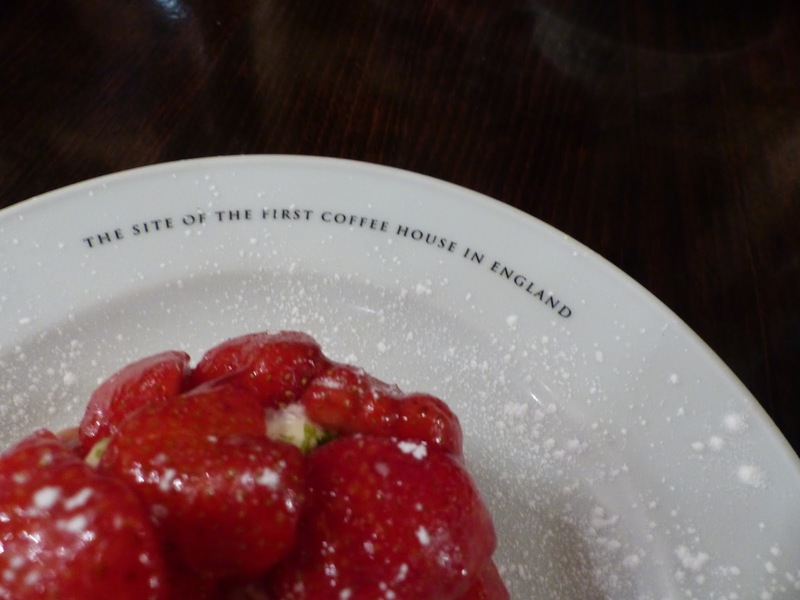 As an independent coffee shops always are, it was quite small and very busy. James got a large latte, as I got a large chai latte. We were unable to grab a seat but were happy enough to take a walk while venturing towards the Covered Market, which Abbey suggested for us to go for Ben's cookies, we've both not had Ben's cookies before but we do have several in London, but it showed to be popular that the line was too long for us to want to wait for it, but we'll be sure to try them in London. 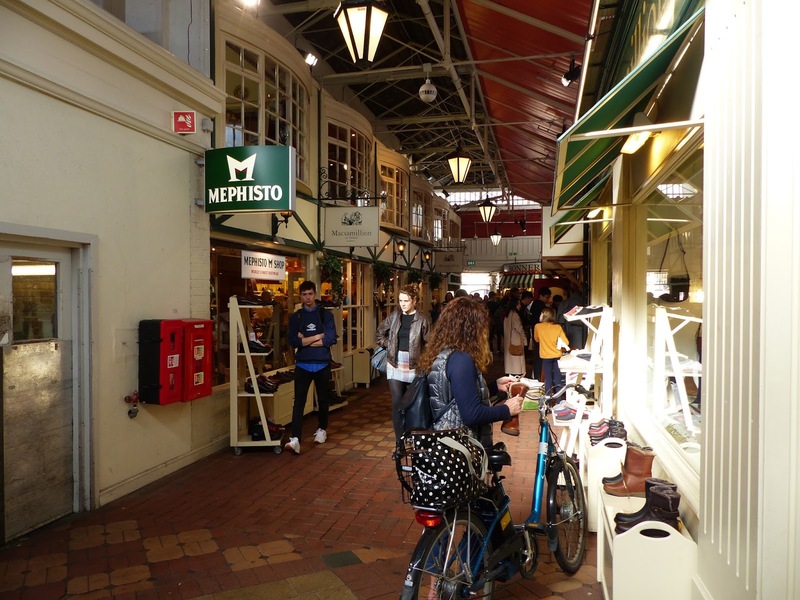 We walked around and admired the different shops and stalls before heading back out to get on the other bus tour, which is the green route, as we were on the red route which is the city and the green is more of the country side to Oxford. 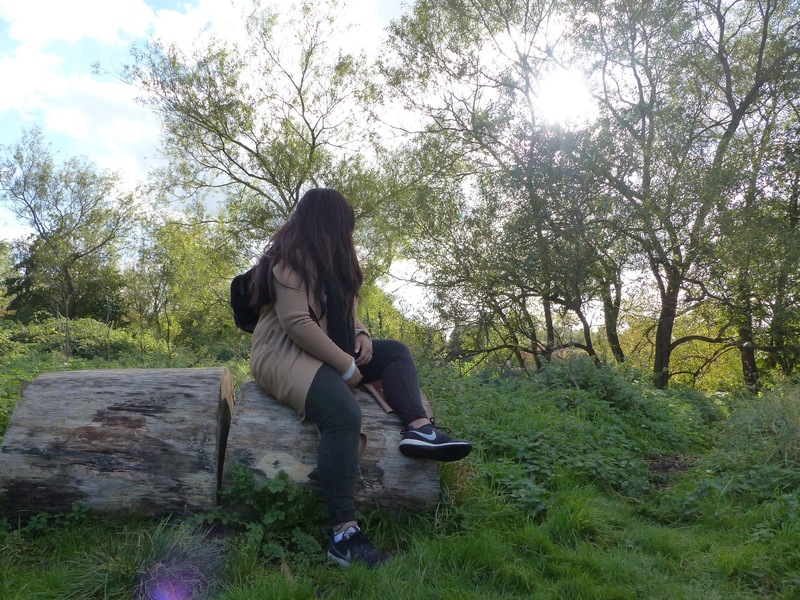 While it was still bright and sunny, we wanted to take a trip around the green route and do one of the suggested walk tours you could do on your own. The first time we went around, the bus barely stopped, so we were confused were we should have gotten off and before you knew it, we were back to where we started. So since that was the case, we got off the bus to take stroll through the Christ Church. We didn't end up going in, as the line was super long, but we did take pictures outside and walked around it to find the stop to catch the green bus again and making sure we got off the right stop this time. 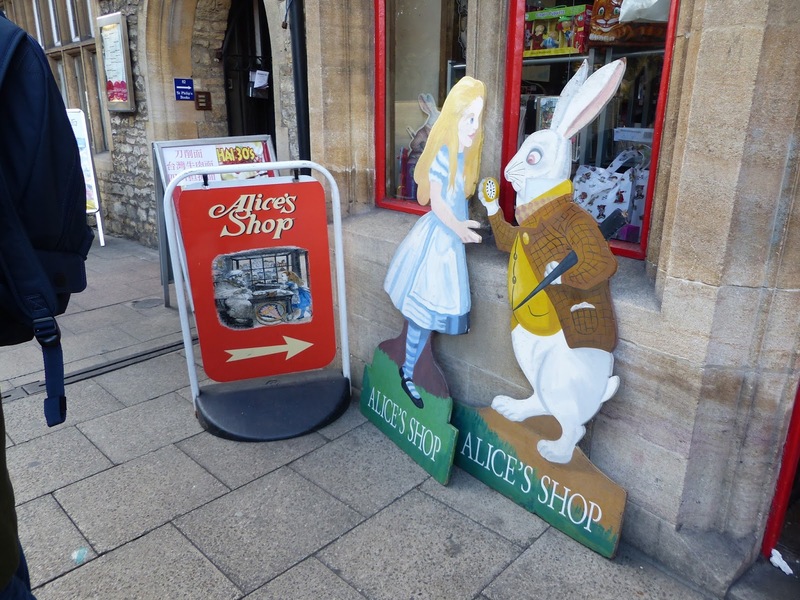 Before getting on the red bus to get the where we were having lunch, which again Abbey suggested we should go, we stopped at the Alice (and wonderland) shop to have a browse around. It was a cute little shop, but there was nothing that I wanted at the time. Now I wish I had bought some candy canes. We went around the red route, passing the museums we had every intention of visiting but it was late afternoon and we were hungry, as mentioned previously, Abbey had suggested we visited this Lebanese Deli (which you can read all about by clicking the name) followed by visiting the outside of both The Bridge of Sighs and the Radcliffe Camera. Once we realised the time, all the museums have closed and it was starting to rain. The tour bus had also stopped running, so we decided to find a cafe close enough to where we were, as well as near enough to the station. When walking towards the station, we took a few detours as we kept finding other places which we didn't pass on the bus. It was a shame we couldn't do everything but we intend of returning to Oxford before Christmas, to visit the museums and campus' that Abbey suggested, as well as having afternoon tea in The Grand Cafe and fulfilling the other suggestions we had received by the lovely Kayleigh. Have you been to Oxford? Have you been to any of these places or have any more suggestions for us to visit? Sounds like you had a lovely little trip and the photos you got are so pretty!!! I envy your days out haha wish We could get out more!! It was such a cute trip! You should take the kids! I loved reading this!! 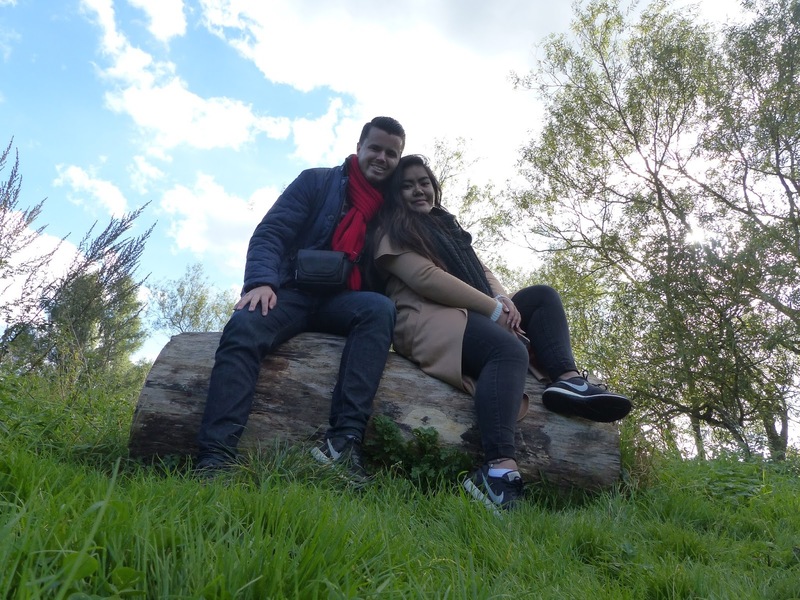 I live in Oxford and have my whole life, and only just started to really appreciate what it has to offer, and I'm so so glad you had a lovely time there!! Beautiful photos! Ugh so lucky to live in Oxford, it's so pretty with so much history! 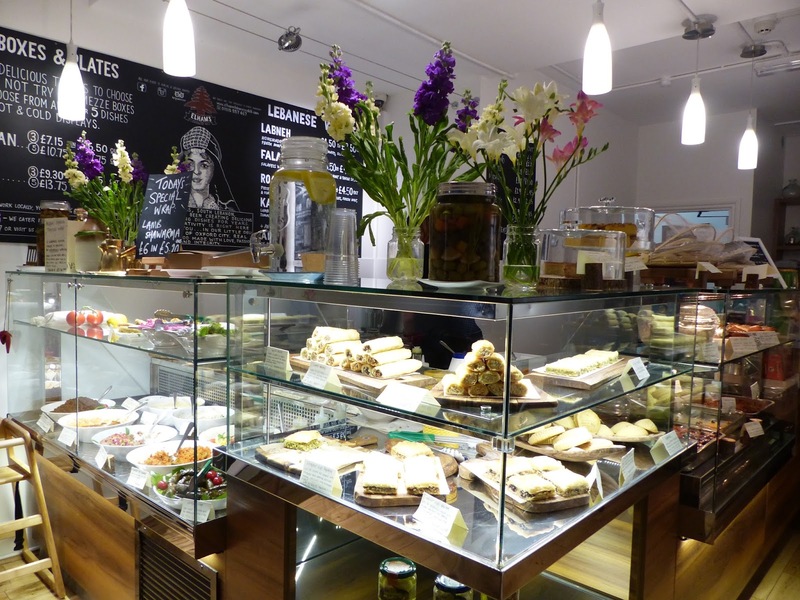 It's easy to Dinis what's right in front of you when you live there, same with us in London. It was just the loveliest! 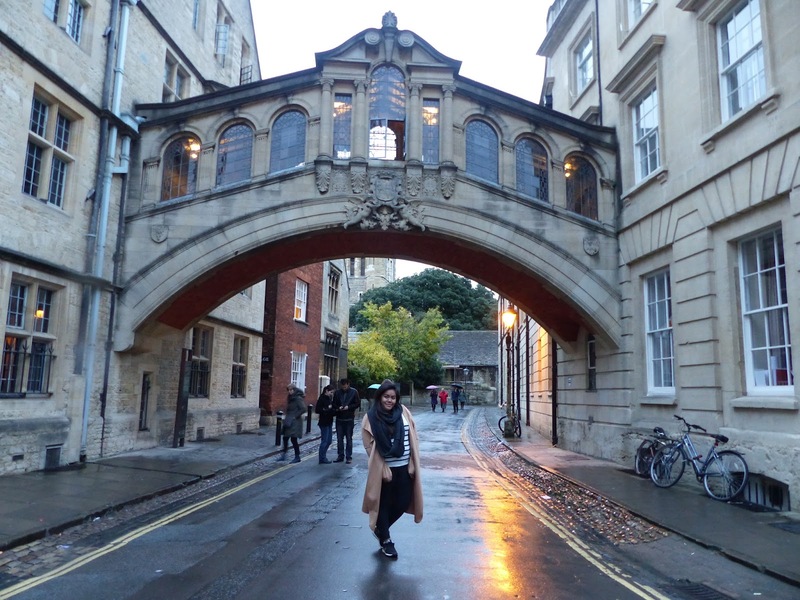 Travelling is the best ad Oxford has so much more to offer, we're already planning our return! Sounds like you had a great trip! Love the pics! Omg yes, we booked this like a week or so in advance and it was still quite cheap (with railcards) I think we paid £27 return and that's for both of us!